The idea of Angel's Hemp was born and raised out of the Vail Valley in the mountains of Colorado. Angel's Hemp supports local farmers, while helping people around the world seeking natural pain relief from 100% organic, non-GMO hemp oil extracts. We are proud of our CBD and Hemp Oil extracts and invite you to learn more by buying hemp CBD products. Here, the Angel's Hemp co-founders, Ross and Davy, met and immediately discovered they were equally passionate about changing the world with the Earth’s natural ingredients. They share a passion to change the world, and realize that CBD Oil and Hemp is the farm-to-table missing link that has the potential to do just that. Bring farm-to-table products to markets such as hemp oils, lotions and salves that will transform the medical industry. Empower local hemp farmers with a sustainable business model that rewards those who produce the highest-quality, non-GMO, 100% organic hemp extract. Create local jobs, and reduce the massive amounts of opioid and substance abuse afflicting millions of people in America. Study the evolving organic science behind CBD and hemp oil and bring scientific innovations from these natural ingredients and become the natural source for modern-day pain relief, anxiety reduction, skin care, and sleep support. 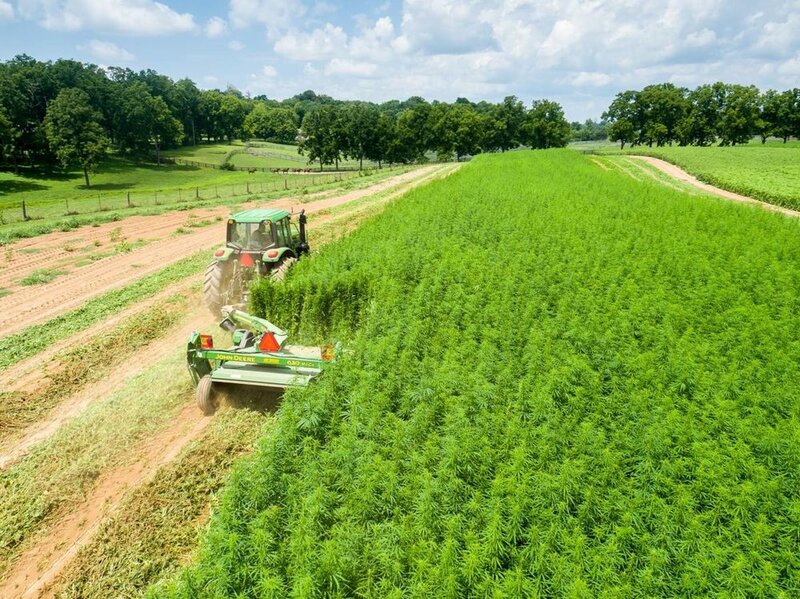 Bring a new culture and wave of sustainability to existing farming, harvesting and cultivating of hemp crops. 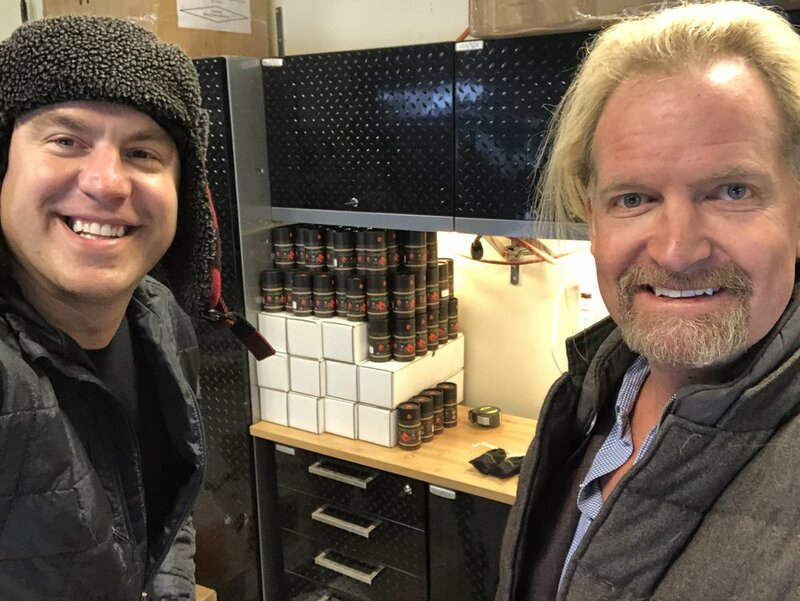 And Ross and Davy are now even more determined to get the Angel's Hemp brand in stores, retail and online, so that real natural pain relief came be brought to the tens of millions of people suffering from acute and chronic pain from joints, bones, muscle inflammation, general soreness, fatigue, as well as mental relief with our anxiety-soothing and relaxing CBD oils. Our CBD can even help alleviate insomnia and help you get better sleep at night. Our CBD keeps you balanced, healthy, and ready for the day. Though we didn't invent CBD, we are ready to bring the purest ingredients from the best farms in America, to your soul... and yes, we will change the world for the better.